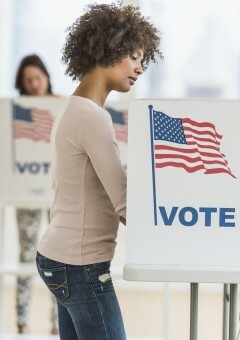 As the 2016 election season is gearing up, ESSENCE, in partnership with Black Women's Roundtable (BWR), is hoping to better gauge and amplify what issues matter most to Black women through a Power of the Sister Vote poll. "We believe that our partnership with the Black Women's Roundtable will empower women to share their opinions, leverage their influence and ultimately affect change in the lead-up to the 2016 election and beyond," ESSENCE Editor-in-Chief Vanessa de Luca said. 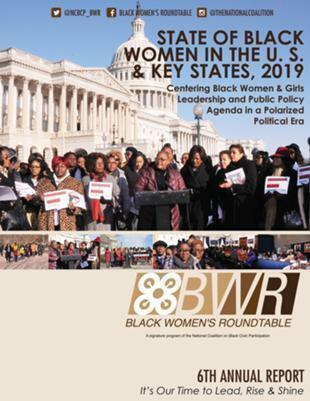 Findings from the poll, which will help show candidates how they can reach the Black female demographic, will be released on Sept. 16 at the BWR Policy Forum Series and Press Conference. 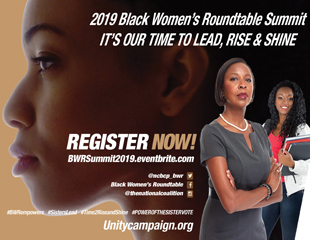 "The Black Women’s Roundtable is thrilled to partner with ESSENCE to ensure Black women’s voices and issues are elevated in the 2016 presidential election cycle," BWR President Melanie Campbell said in a statement. "We believe it is vital for all candidates seeking to become the next president of the United States of America to know what Black women want for our vote."